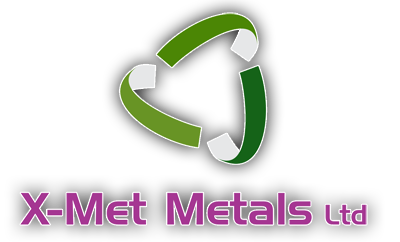 Here at X-Met Metals, we are the North West’s leading mobile scrap metal merchants. From Bolton to Leigh, Manchester to St Helens, we can collect scrap metal, boilers and electronic waste from you. Wherever you are. So why is this helpful for businesses and companies across the region? And what are the advantages of mobile scrap metal collection? Because, as professional scrap metal merchants, we come to you, you can make a big saving on your company fuel usage. Instead of loading up the work van with heavy waste metal and scrap, we will come and collect this from you, wherever you are. Whether that’s at home, on site, or at your business premises. Simply arrange a time and place that best fits into your working schedule, and we’ll be there! We even pay you then and there too, so you don’t even need to drive to the office to pick up your money. As scrap metal merchants, you can be sure that your waste ferrous, and non-ferrous metals, electronic waste, or even old boilers will be recycled legitimately and safely. So your company can successfully meet recycling and waste targets, and get paid for the waste too! This can help make your job easier, and you don’t have to worry about transporting all the materials to your nearest scrapyard either. Because our mobile service focuses on collection. To help make your life easier. Did you know that if you are caught with large amounts of scrap metal in your vehicle, you could face a hefty fine. 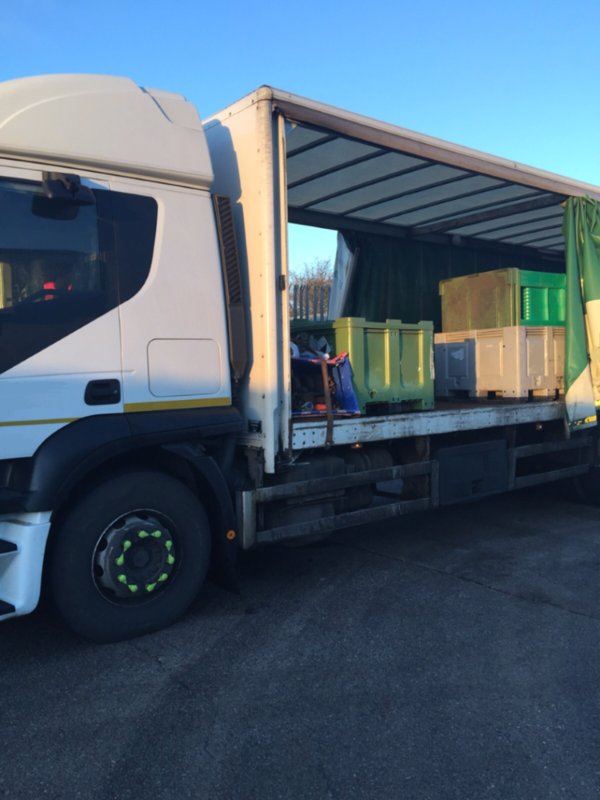 To transport waste materials to your nearest scrapyard, you need a Waste Carrier’s Licence. And without this, you could be fined up to £5000! So by using a mobile scrap metal collection service, you can avoid this hassle, and the £154 Licence registration fee! Instead, we can come to you, weigh out your metals, and pay you then and there! It’s a much simpler process! Money is time, so they say. And your time is no doubt incredibly valuable. So why stand round at the scrap yard all day, when you could have your scrap metal collected quickly and easily? You wont need to ask staff to load the van, sort the scrap, or drive to the yard. Because we can do all that for you. So you can get on with your usual day to day activities, without the additional hassle. For companies that produce a lot of waste metals, scrap, or electronic waste, we can even set up a regular contract for collection. This means that we can integrate seamlessly with your working week, to remove scrap, and pay you for it, whenever it suits you. And as reliable professionals, you know we won’t let you down! For more information about mobile scrap metal collection across the North West, get in touch with X-Met Metals today.